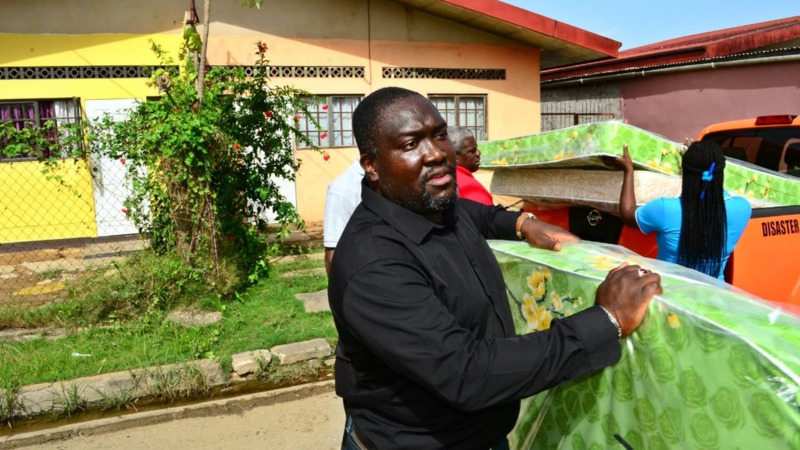 Councillor Akil Audain assisting Beetham residents on Tuesday. 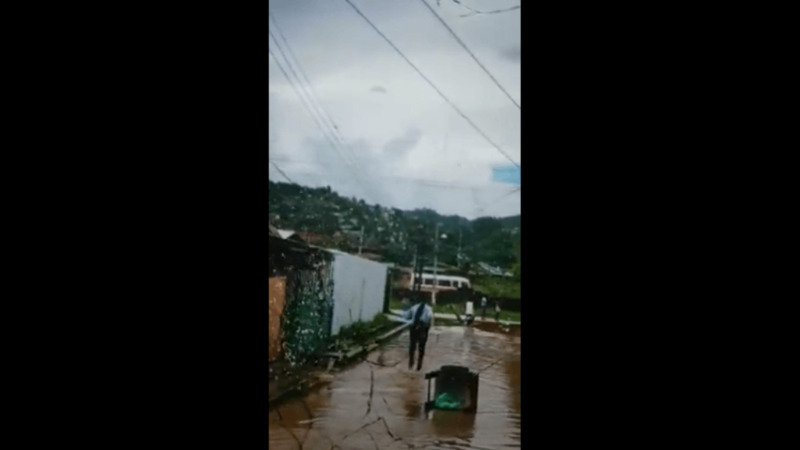 Akil Audain, the Councillor for Beetham/Picton, says those who were affected by the heavy rains were not the ones involved in the water throwing incident on Tuesday. 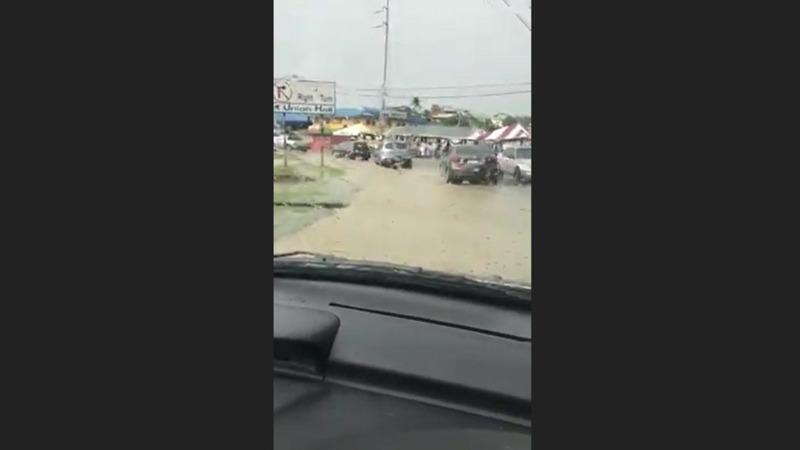 Audain was with Laventille West Member of Parliament Fitzgerald Hinds when some residents drenched them with flood water forcing them to scamper out of the area. Audain, who had gone to the area on Monday to survey the damage, said he returned on Tuesday to distribute other supplies to affected residents. 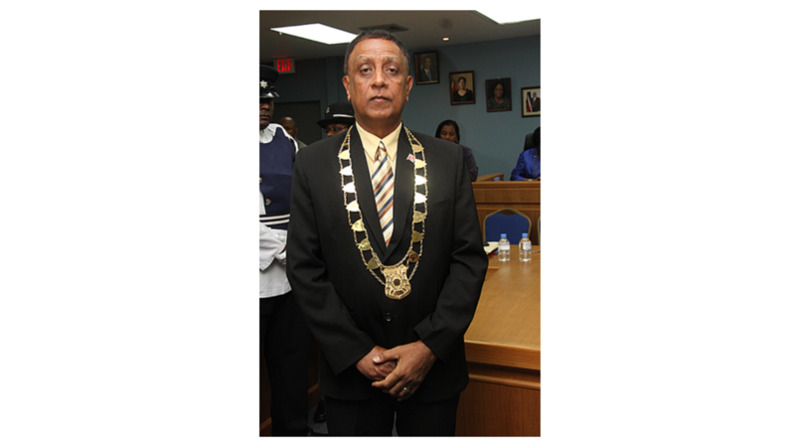 He was assisted by the San Juan Laventille Regional Corporation Disaster Unit. “Nothing sparked it, I didn’t see anything,” he said when asked what spurred the angry reaction from the residents. Stating that he is not feeling anyway as yet about the incident, Audain said he will return to the area in the near future to continue giving assistance to those in need. 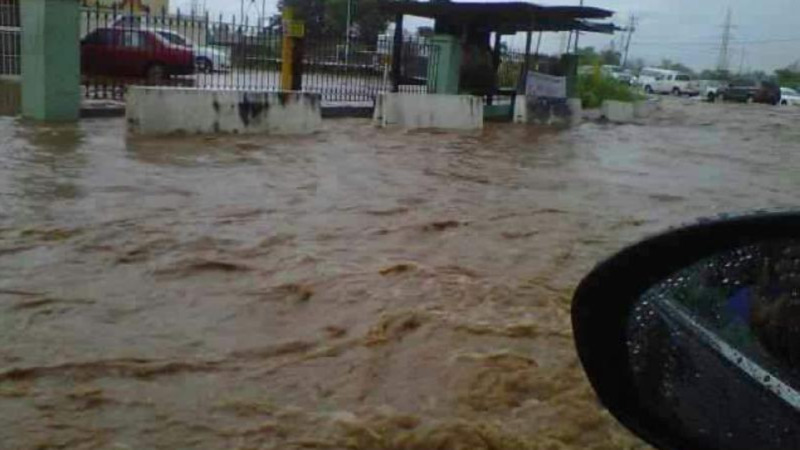 He said today he will be visiting Picton where people were affected by the heavy rain. Asked if he had any message to send to the residents, Audain said he did not want to comment on the incident.